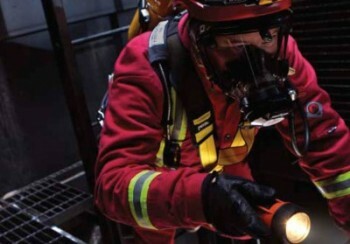 Our Confined Spaces courses promote safe working within a confined space. Working in a confined space is dangerous because of the risks from noxious fumes, reduced oxygen levels, or a risk of fire. A confined space is one which is either enclosed, or largely enclosed, and which also has a reasonably foreseeable risk to workers of fire, explosion, and loss of consciousness, asphyxiation or drowning. It may be small and restrictive area for the worker. Other dangers may include flooding/drowning or asphyxiation from some other source such as dust, grain or other contaminant. This course is offered through either one of our nationwide training centres or at your place of work (subject to site criteria). We can be extremely flexible in the delivery with regards to start time, weekend and night training.